Looking for a easy way to connect with friends and family members? Host a movie night. 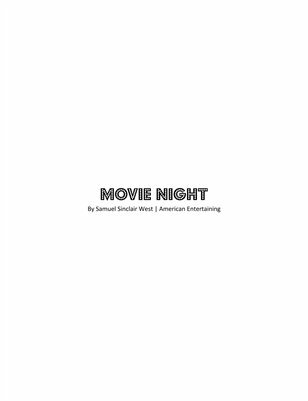 This article informs you on how to host your very best movie night ever. Sit back and enjoy the movies!